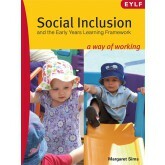 Planning in the context of the EYLF has been written for everyone who is working with the Early Years Learning Framework. 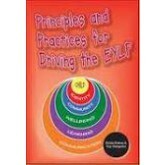 Depending on your background and qualifications, some of the language may be more or less familiar to you. 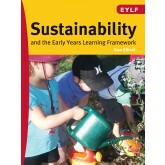 These ideas will become more familiar as you discuss the EYLF with others. 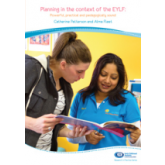 As you read through Planning in the context of the EYLF, you might like to have a copy of the Learning Framework and the Educators’ Guide nearby for reference. 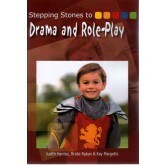 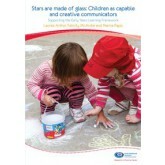 While these are practical guidebooks for educators, they may also be of interest to families and others who work closely with young children. 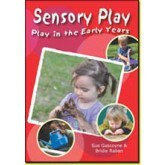 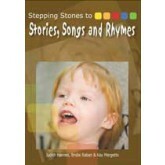 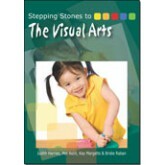 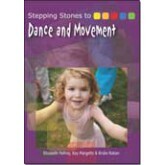 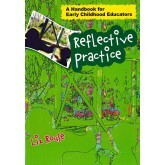 This book is designed as a resource for students and caregivers of infants and toddlers in group settings. 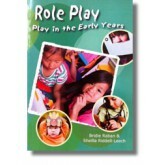 It aims to support the curricula of both New Zealand — Te Whāriki, and Australia — Early Years Learning Framework, with particular reference to how these curricula relate to children three years and under.